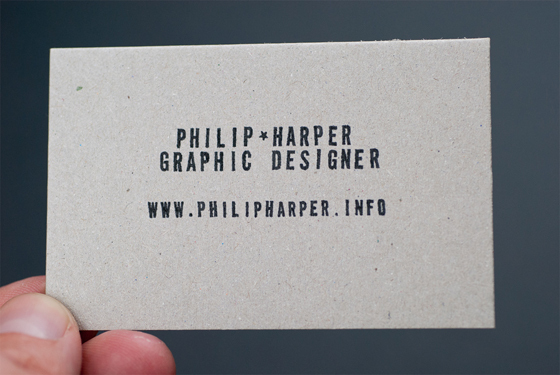 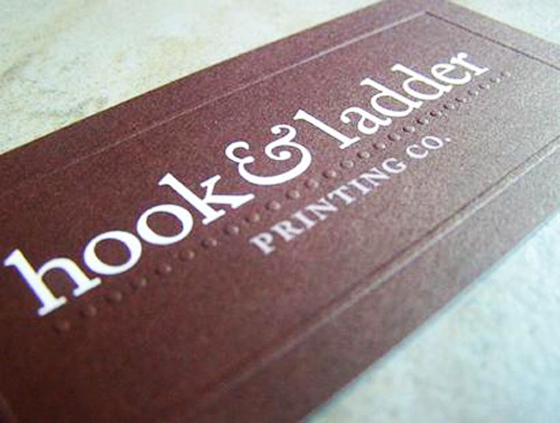 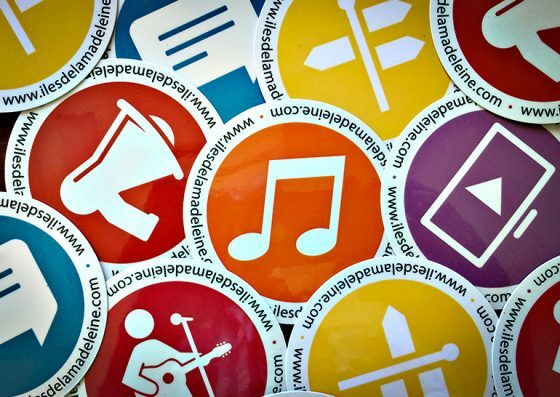 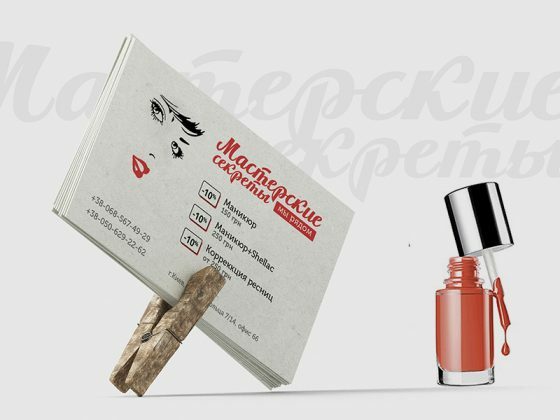 Have a look at these wonderful looking business cards. 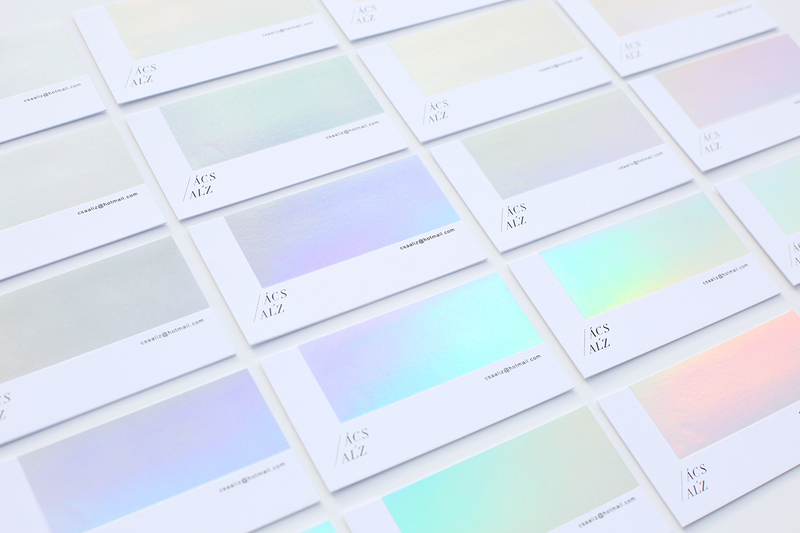 They were designed for Al’z Ács, a photographer from Budapest. 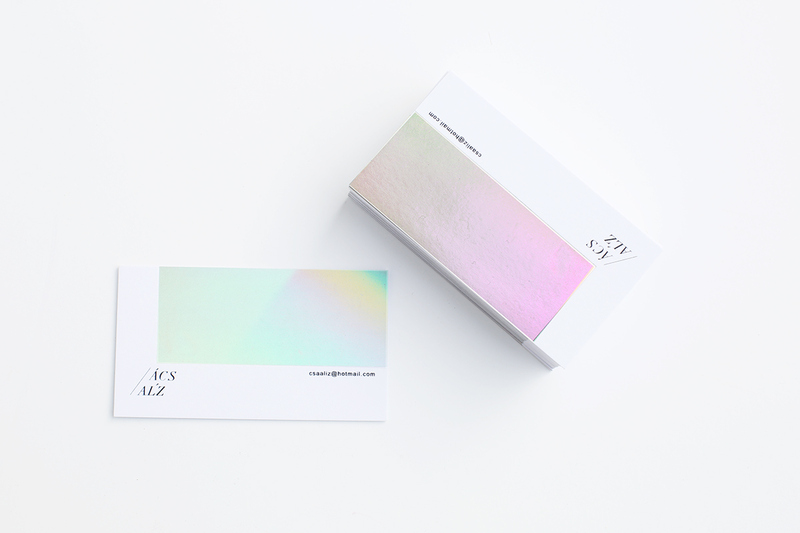 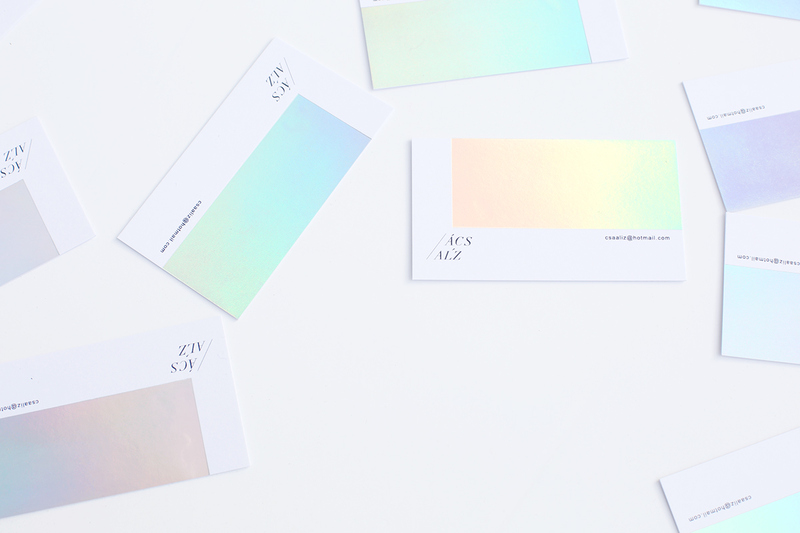 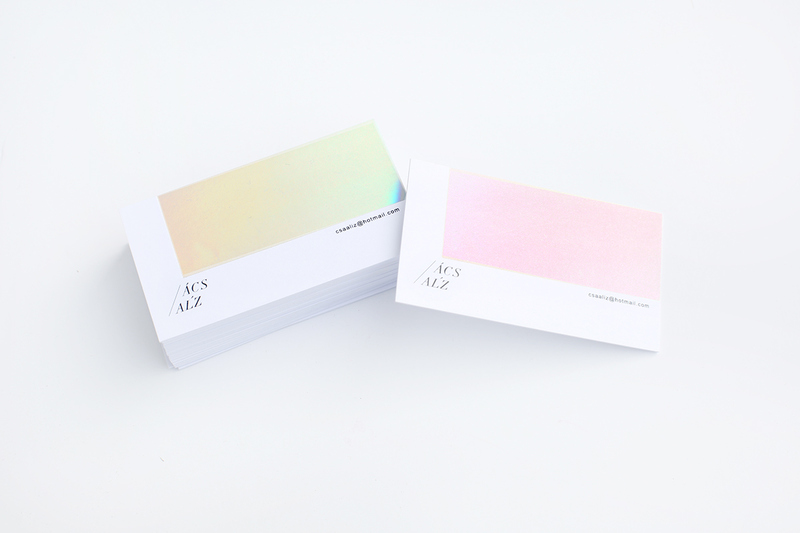 The cards have a shiny gradient printed on them and have a very minimal design overall. 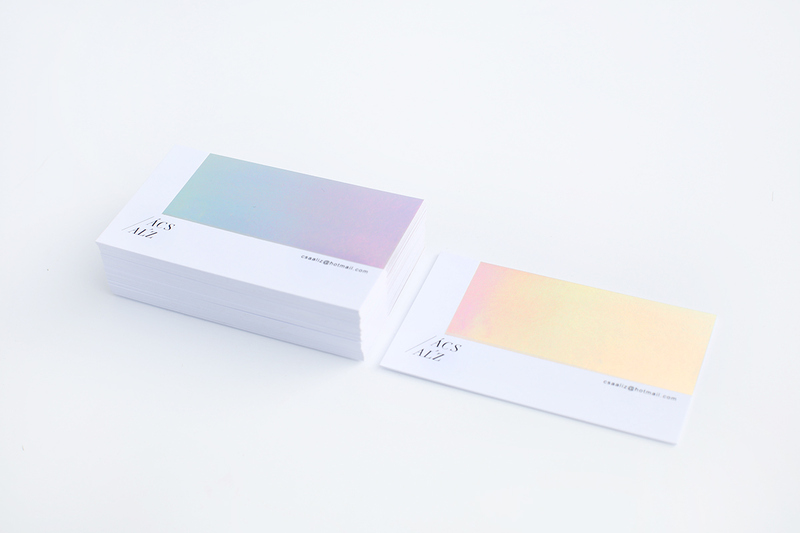 Quality work done by graphic designer Réka Neszmélyi.